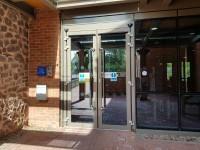 Elgar Unit. View this Guide. 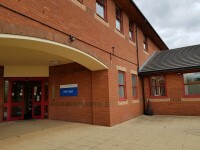 Evesham Community Hospital - Main Building. View this Guide. 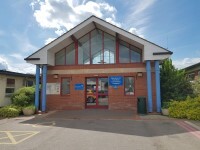 Kidderminster Health Centre . View this Guide. 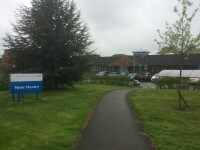 Malvern Community Hospital - Main Entrance. View this Guide. 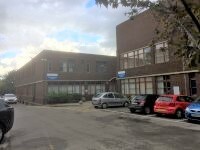 New Haven - Main Building and Outpatients Department. View this Guide. 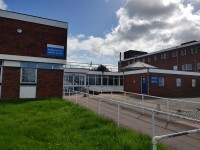 Princess of Wales Community Hospital - Main Building. View this Guide. 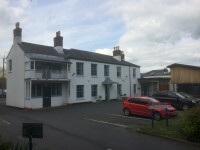 Tenbury Community Hospital - Main Building. View this Guide. 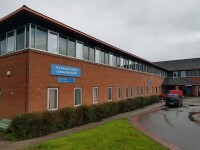 The Robertson Centre . View this Guide.